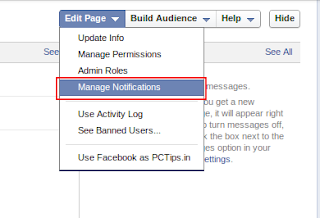 Are you an admin of a facebook page ? Are you getting relentless notifications round the clock for your page ? Are you tired of it ? Then this page might be just for you. Is that all to it. Yes it is. Now you can rest easy from those pesky notifications. Stay tuned for more updates.